Here are 40 bold-line drawn elephant mini thank-you cards. 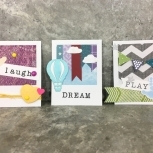 This elephant mini thank-you card set includes 10 black elephants on white cardstock, 10 on grey cardstock, 10 on blue cardstock, and 10 blue elephants on white cardstock. These bold line drawn elephants were designed by me from a sketch. They were subsequently machine drawn and hand-coloured in. 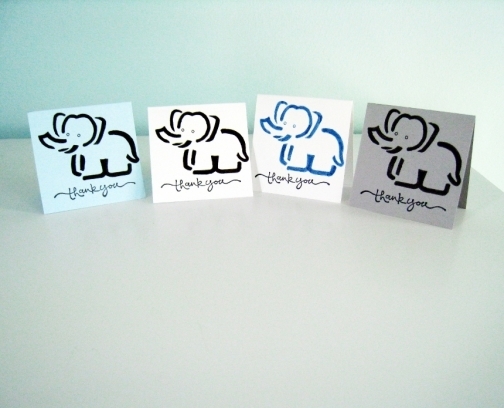 Each elephant mini thank-you card is 2 x 2 inches (5 cm square) and does not come with an envelope. 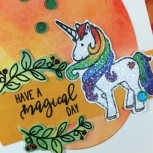 All materials used are acid and lignin free cardstocks and markers designed for scrapbooking. 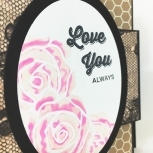 The "thank-you" sentiment is copyright of Stampin' Up! Their copyright appears in a small font on the back of each card. Other than that, there should be enough space for your own shop's name. 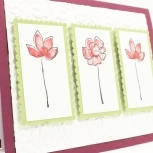 Lovely "Thank You" cards. I like your style!